Noah is a home school student who is active in the museum’s junior volunteer program and works in the Collections department once a week. Prohibition. It was a time when crime rose to become powerful, and anarchy ran rampant across America. The law meant little or nothing to people, and law enforcement seemed powerless if not incapable. All of this was due to a division in the United States over alcohol and the question of whether or not it was immoral to partake of it. 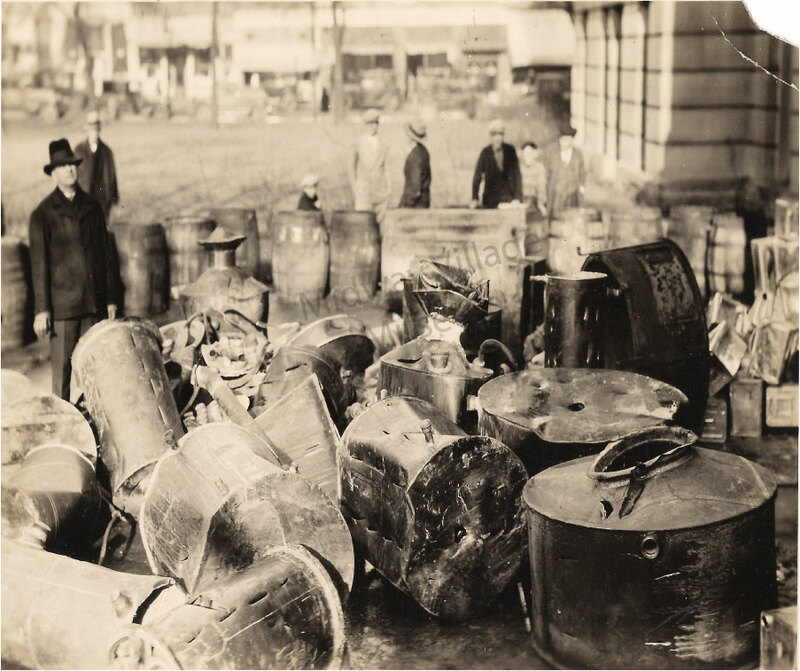 The feud between the wets – those who wanted alcohol to remain legal – and the drys – those against the selling of alcohol – continued until January 6, 1919, when the United States government ratified the 18th Amendment to the constitution that forbid the selling or consumption of alcoholic drinks. That was the beginning of what is now known as prohibition. The struggle was keeping people from drinking alcohol as well as keeping them from brewing it at home. This was an evident problem throughout all of prohibition, because not only were small town people involved, but the mob as well. The mob retrieved liquor from Canada. They also brewed their own and made a fortune off of it. A well-known success story is that of mobster Al Capone, who made millions off of the illegal sale of alcohol. 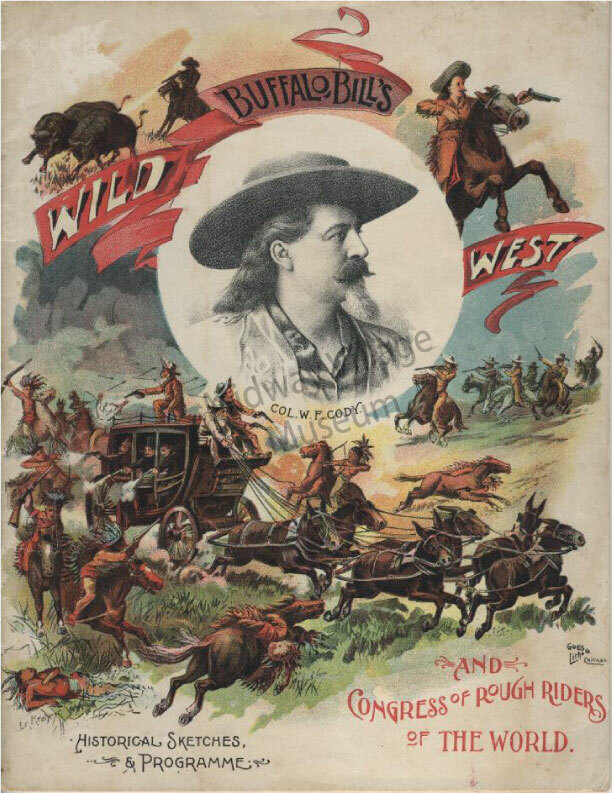 He operated from Chicago and would occasionally even do business with people in Rockford. This is where our story comes in. 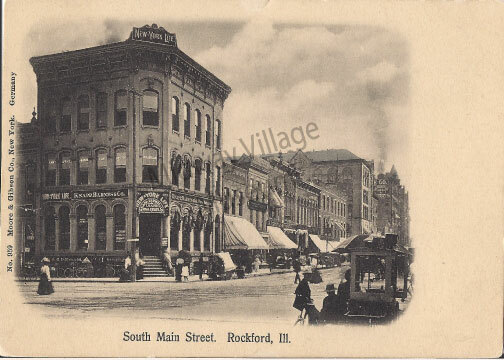 Rockford was a major center for selling alcoholic drinks and other criminal enterprises for many reasons. One of the biggest reasons was our proximity to Chicago which was, in all respects, a mob run town. There were also corrupt Illinois officers who liked to drink. 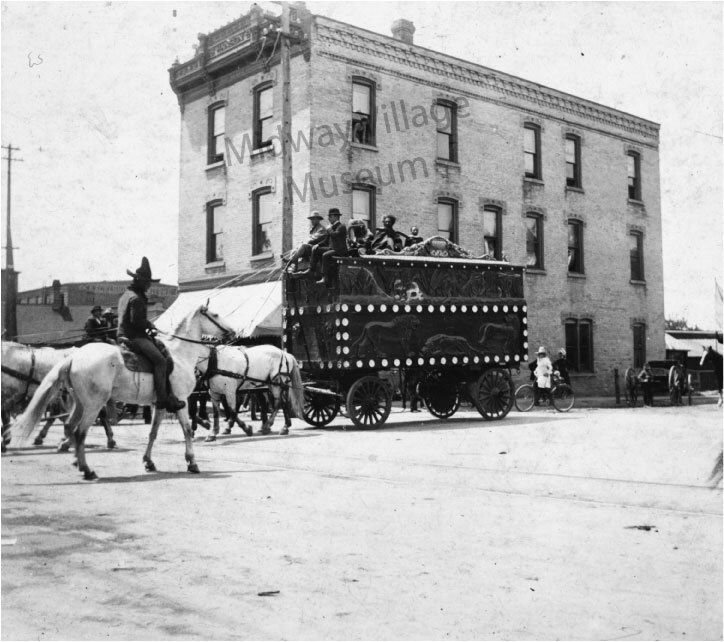 The St. Louis Star newspaper stated: “It is said that least two bootleggers carry deputy sheriff stars.” As prohibition took hold, many police forces struggled to keep up with the enforcement of it. It took a while for those in charge to realize that they needed a new tactic. So law enforcement started using a new strategy to bring down alcohol sellers: the use of undercover agents. These undercover agents were generally people from out of town who could keep a low profile as they mingled with the owners of bars. The eventual goal was to provide evidence that these establishments were selling and/or producing alcoholic beverages. Rockford has records of having such brave men in their employment. One example was Agent 126, whose real name is believed to be George F. Moore. His job was to get in close to owners of pool halls, bars, and small establishments that housed stills. When trust was built, these bootleggers brought him deeper into the organization of people selling booze. Once enough evidence was compiled, he would turn them over to the cops. Despite the efforts of people like Agent 126, criminals continued to sell liquor unabated. Because of this, and the growing demands of people who wanted to legally drink again, the government repealed the 18th Amendment in 1933, and the sale of liquor became legal again throughout all states. Now law enforcement could finally take a rest and not be concerned about people selling illegal alcohol. 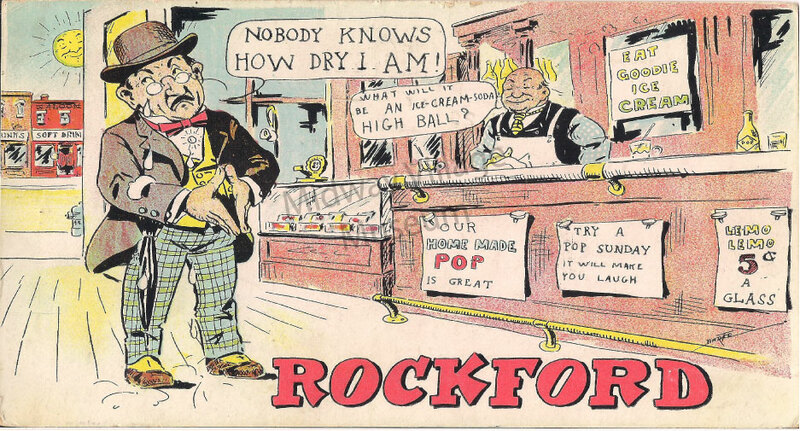 Rockford was no longer a place of prohibition related crimes and we could breathe a sigh of relief before World War II began. It was no longer a mad scramble between individual still owners to produce the most alcohol and rule the underworld. It was just peace for people like Agent 126 who had fought, and some died, to keep crime from expanding and taking over. 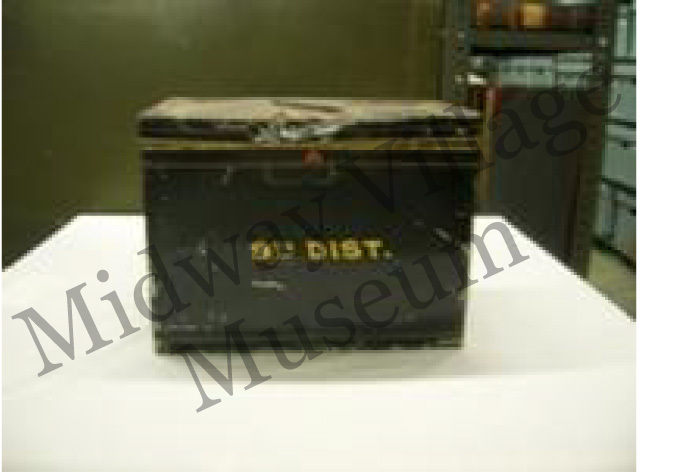 Note: Midway Village Museum has in it archives a collection of reports from agents like George Moore, detailing their undercover operations during prohibition. In 1864 during the Civil War there was a Confederate prisoner of war camp constructed near Americus, Georgia. The name of that camp was Andersonville and it became well-known as one of the harshest camps in the Civil War. Many Union soldiers died at that camp of malnutrition and heat stroke. 889 of those were from Illinois. The ones who survived were in wretched condition but at least made it out at the end of the war. Among those survivors were five men who would not soon forget what pain they had to go through. And because of this fact they could not allow the sufferings of their brothers to go on unremembered. So that future generations would remember what they had to go through for their cause, these men decided to form a committee and erect a monument in honor of those from Illinois who died at Andersonville. These men were A.H. McCracken of Chicago who was the president, G.J. George of Springfield who was the Vice President, Lewis F. Lake of Rockford who was the secretary and treasurer, William H. Hainline, and James M. Swales. Together they formed a commission in 1907 to erect the monument. But in order to do this they had to find a contractor to submit a good design and to erect the monument. It took them a while to find the contractor that they thought could do the monument correctly, but they finally chose the Trigg Monument Company of Rockford, Illinois. Now from here it was not smooth sailing. The monument should have been done within a year, but there were so many delays due to things that ranged from the health of the commission members that stalled meetings, to weather in Andersonville that cracked the foundations of the monument, to the misinterpretation of what the commission wanted the monument to look like. Because of such delays the monument took years to build, but it was completed in December of 1912, and finally dedicated on the 20th of that month. 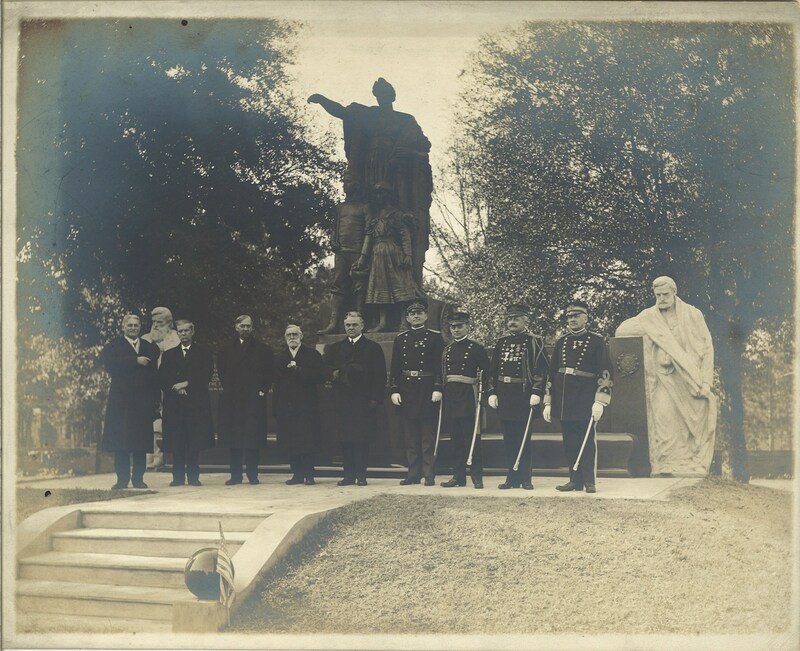 When completed the granite pedestal was 20 feet by 24 feet and the monument itself was 18 feet overall. 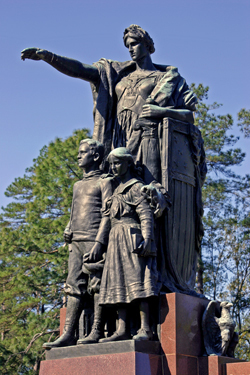 The monument depicts large figures of “Columbia with Youth and Maiden” that are supposed to depict nations to come. Engraved in it are the last clause of Abraham Lincoln’s first inaugural address and the last clause of his Gettysburg address. There are also two figures on the side of the monument that represent veterans of the Civil War as a sad reminder of what they had to go through in that war. The men of this commission had many battles of their own during the construction of this monument. It was a long and hard process that required a lot of sacrifice from each member; however, in the end though it was all worth it, because their hard work could finally help generations to remember the sacrifice that the prisoners at Andersonville made, not just at Andersonville, but throughout the whole of the war. The monument they built is there to remind us of the cost of freedom and how it affects even the very place we live. 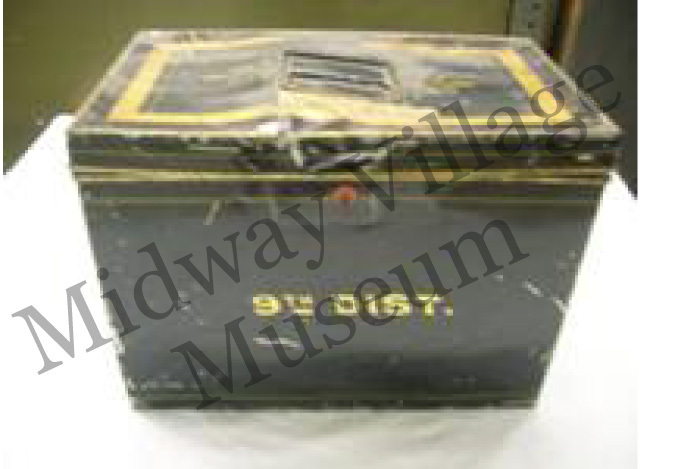 If you would like to learn more about the Illinois Andersonville Monument Commission, the records of the exploits of these men are at the Midway Village in our collections and research department. Also, if you would like to learn more about the Civil War in general, please join us on Saturday, January 21 from 10 am -2:pm for our 10th annual Civil War Symposium. 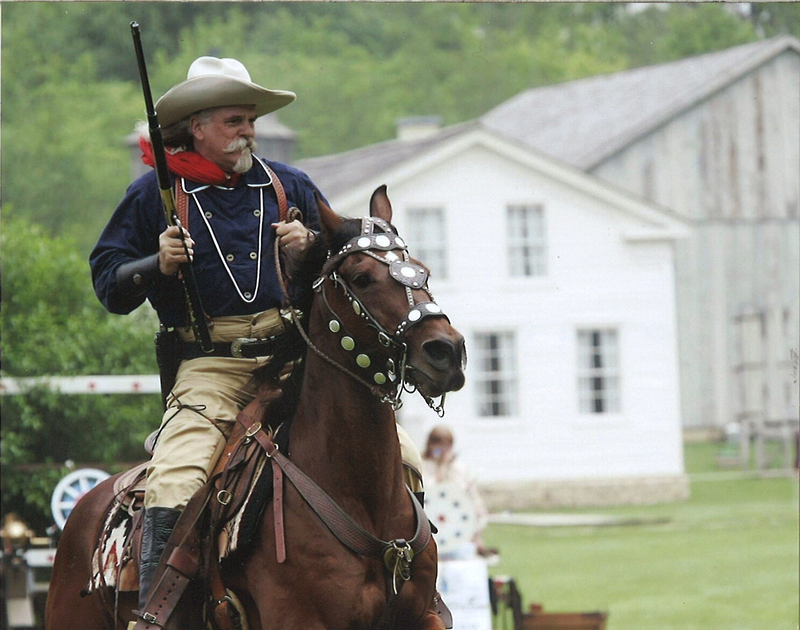 Noah Neiber is a Midway Village Museum volunteer. In addition to being a junior interpreter, Noah also volunteers in the Collections Department. He and his mother, Michele, recently cataloged the Illinois Andersonville Monument Commission collection. The word ‘suffragette’ is commonly recognized because of this song, “Sister Suffragette.” However, this term was only used in the United Kingdom. When the name traveled to the U.S., it was used instead by the opposition to belittle American suffragists because of its feminine and delicate sound. For instance, “She’s only a little suffragette.” American women’s rights activists called themselves suffragists. 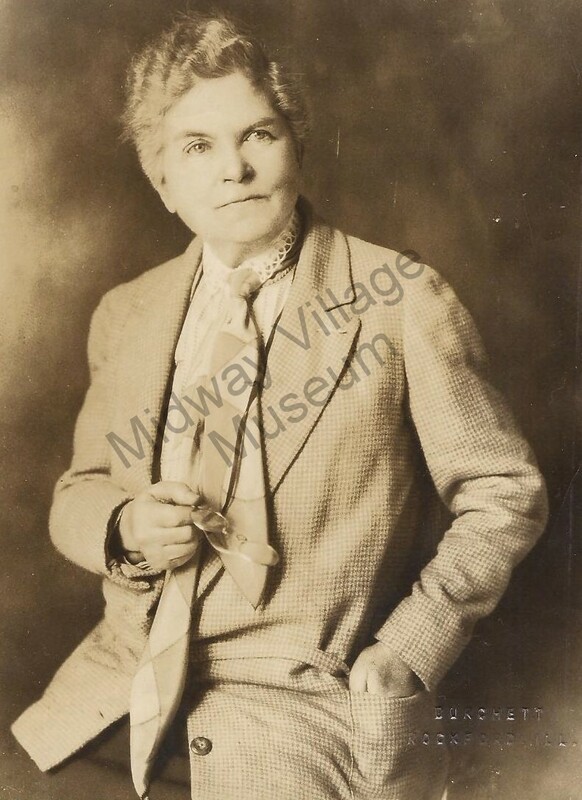 American women did not receive the constitutional right to vote in an election until 1920, but did you know that Rockford women did participate in the vote before then? They had been voting since 1891! 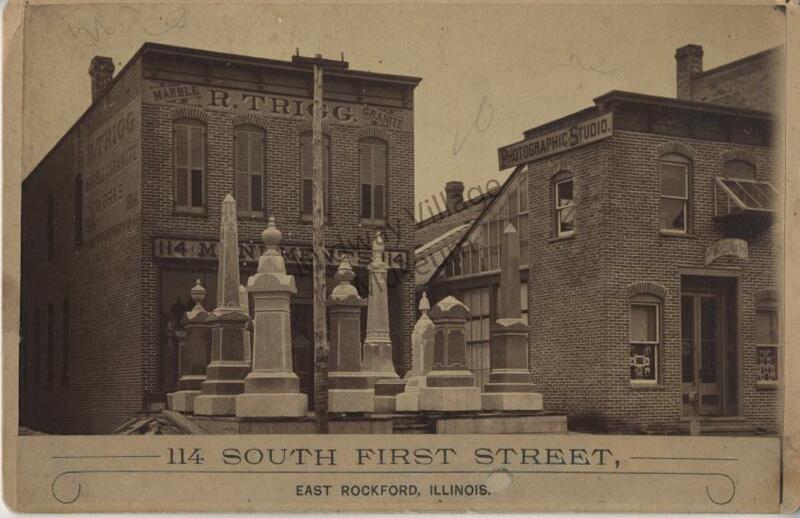 In fact, the first woman suffrage convention in Illinois met at Rockford’s Centennial Church in 1888. 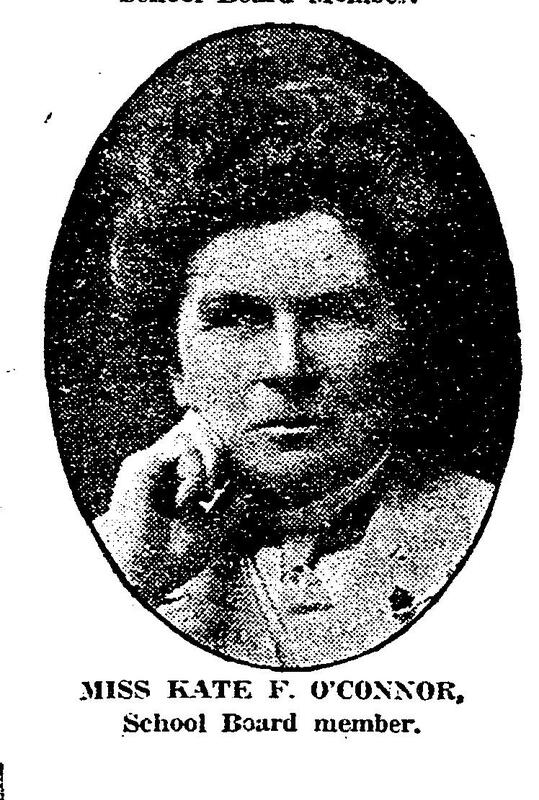 In 1913, a bill came up at the Illinois General Assembly for women’s right to vote. For years it had been dismissed by the Assembly, but incredibly the Illinois Municipal Voting Act was passed. Women could vote in Presidential elections and for all local offices, but still could not participate in state representative, congressman or governor elections. Illinois became the first state east of the Mississippi River to pass a bill like this. A suffrage parade was arranged to take place in Chicago on June 6, 1916. 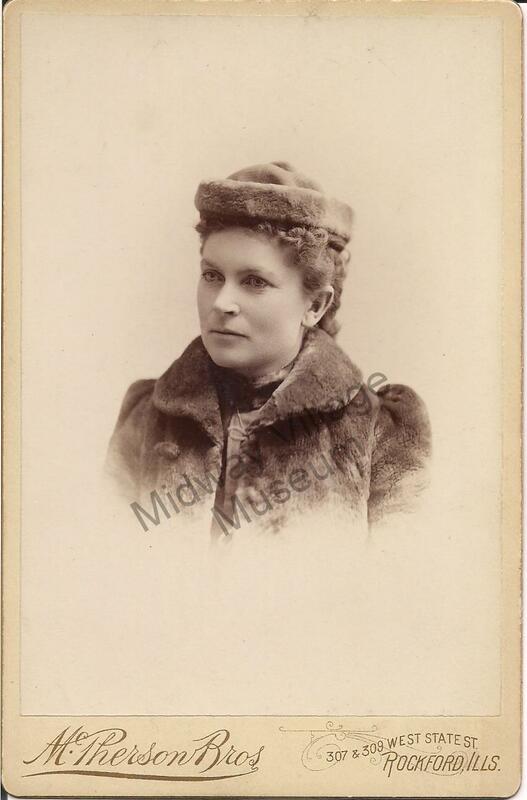 Marie Perry Forbes, daughter of a Rockford mayor, organized Rockford women to march. Those women whose husbands didn’t approve of their going donated money for those who could not afford to go. The ladies wore white dresses with yellow sashes and hats. As they marched down the streets of Chicago, it began to rain, and the yellow ran over their dresses. Marie commented that they were an “awful-looking outfit” when they returned home. 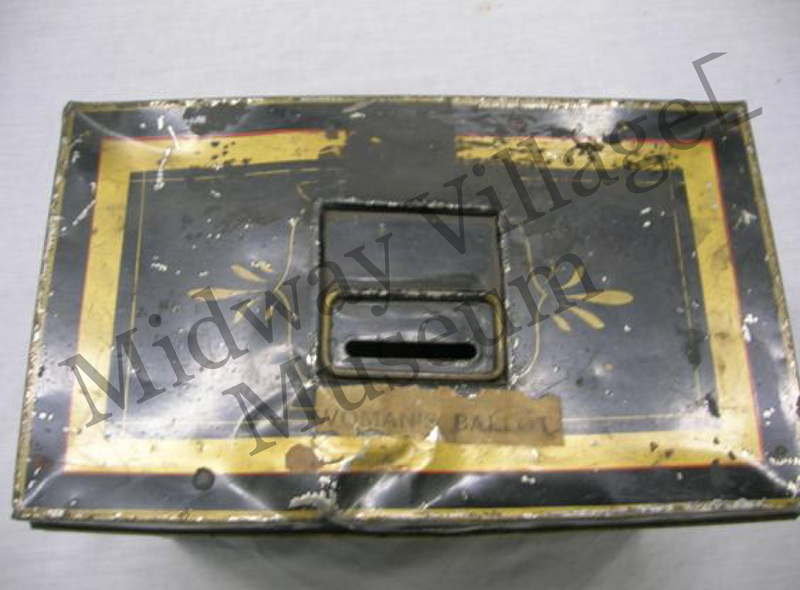 This ballot box was used for a total of thirty years, and while it might look worse for wear, it symbolizes the struggle and transition of Winnebago women to achieve what they believed to be their greatest right of all: a voice.